National Puppy Day is this Saturday, a day to celebrate the cute and cuddly companions that everyone loves to love. There is something very exciting about the thought of bringing home a fluffy and snuggly new pup. And while the Ottawa Humane Society will always extol the virtues of adult dogs, adopting a puppy may be the best decision for some. Puppies can certainly bring joy to our lives, but the decision to get a puppy is a big one, and should be carefully considered. For most pet owners, the middle-of-the-night wake-ups, house-training accidents and chewing mishaps are completely worth it, as long as the entire family is ready for the commitment and is eager to make sure that the puppy is properly socialized and that consistent training begins at a young age. In any of the above scenarios, the most important thing is to make sure you’re acquiring your puppy from a reputable source. But what does that mean? While there are many great small rescues out there, there are also too many which, despite best intentions have become overwhelmed with the care needs of the animals they take in and are operating well outside of their capacity for care. With minimal resources and multiple limitations, things quickly spiral out of control. They are not able to properly care for their animals, and as a result the animals suffer. Many people “rescue” animals from these situations—which just ends up perpetuating the problem. Similarly, not all breeders are the same. While there are some very responsible breeders out there, unfortunately, there are also many unethical breeders with substandard practices who value profit over welfare. Poor breeding practices, from breeding too often to breeding the wrong dogs, results in dogs with chronic and sometimes fatal health conditions, and poor animal welfare means many breeding animals are living in squalid conditions. Many unethical breeders hide behind the internet, ensuring that unsuspecting buyers don’t witness the horrendous living conditions of the dogs in their care. So how do you know what to look for? We recommend that you start by taking a look at Humane Canada’s detailed description of an ethical breeder, as well as their list of essential questions to ask any breeder you might be considering. 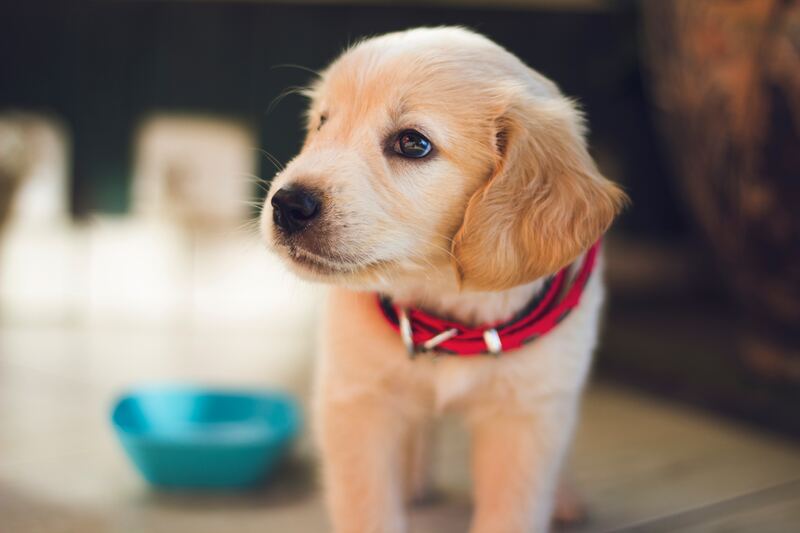 As a responsible pet owner to-be, you’ve carefully considered a lot of factors before making the decision to get a puppy. Don’t stop there. Do your research. If you uncover inhumane practices, don’t be tempted purchase or adopt that puppy to save it from a bad situation. This only feeds into the problem and allows those organizations or businesses to continue operating. You can help those animals best by reporting any inhumane situation to the authorities. Ultimately, you can help prevent the suffering of countless more animals by taking the time to make sure that you are getting your new puppy from a reputable and ethical source. Next PostMight saving dogs in Korea kill yours? Previous PostWho are the Heroes that Save Lives?